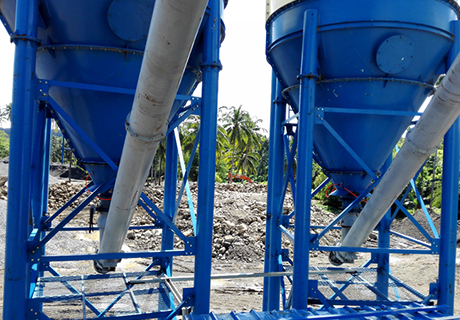 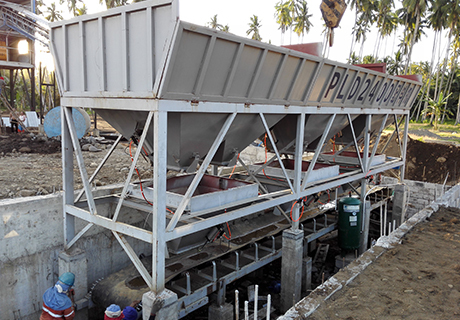 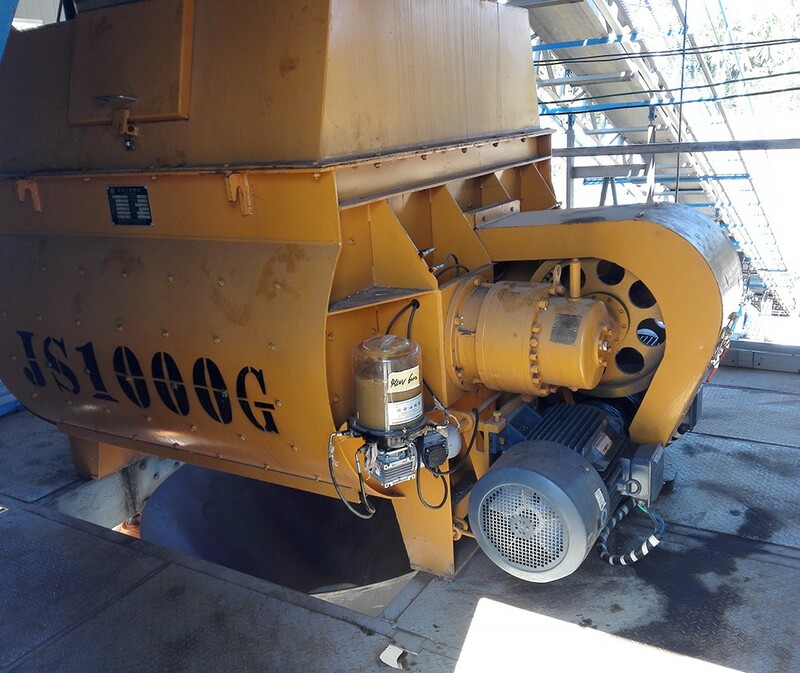 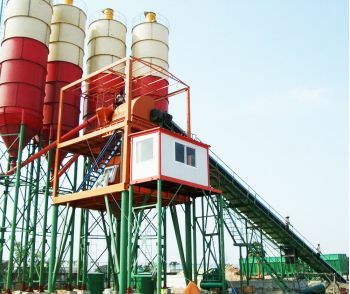 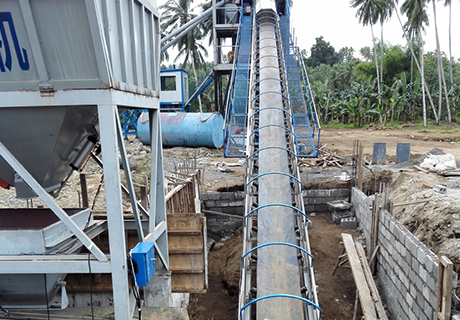 Screw Conveyor for Concrete Batching Plant for Conveying Cement, Fly ash, Micro silica , etc. 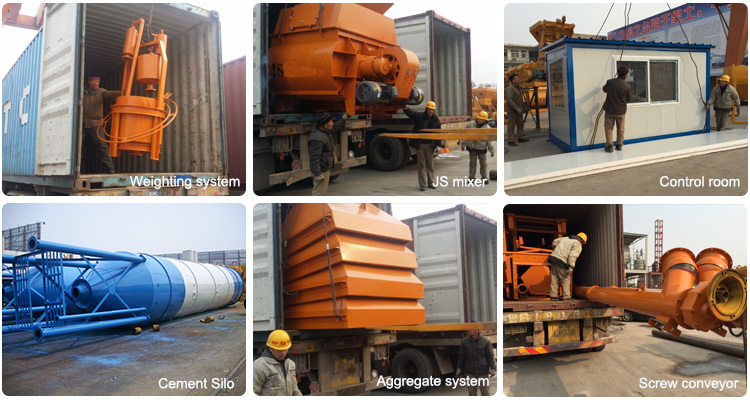 & Silo accessories like Butterfly Valve, Pneumatic Actuator, Pressure Relief Valve, Dust Collector, Bin Aerators, etc. 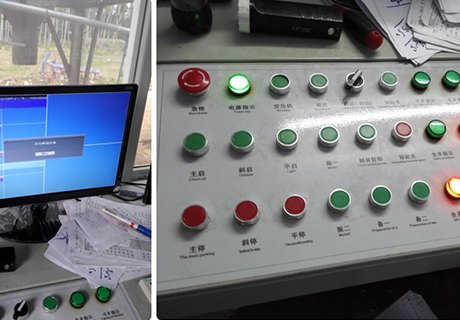 Adopt new-design of electrical weighing system, can work with computer. 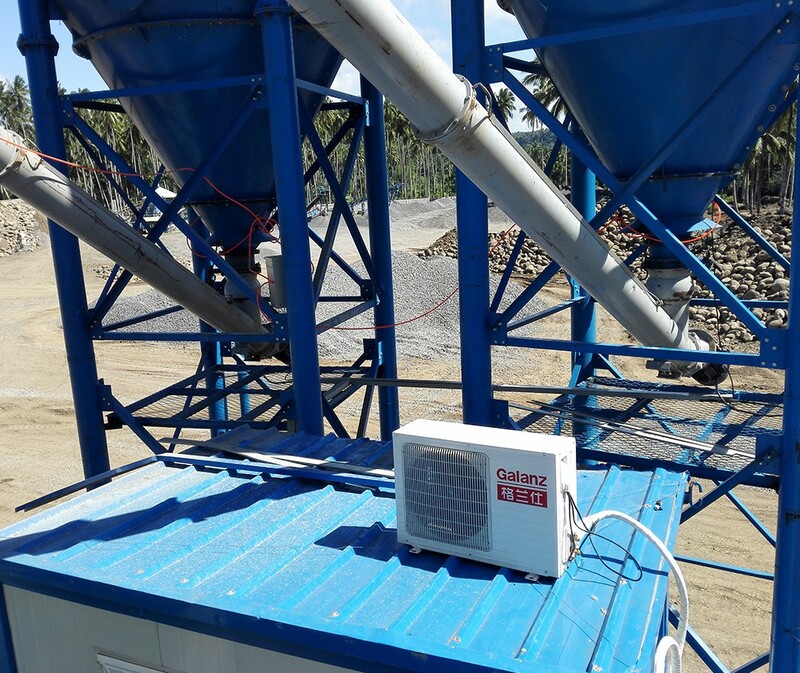 control module, digital display, etc, which will make sure the measurement accurate and timely. 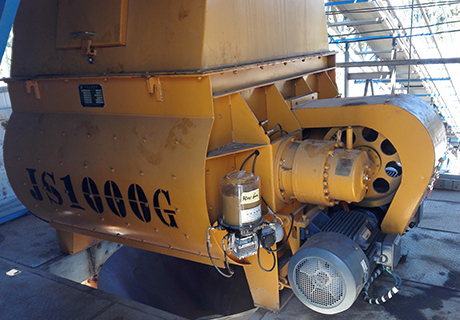 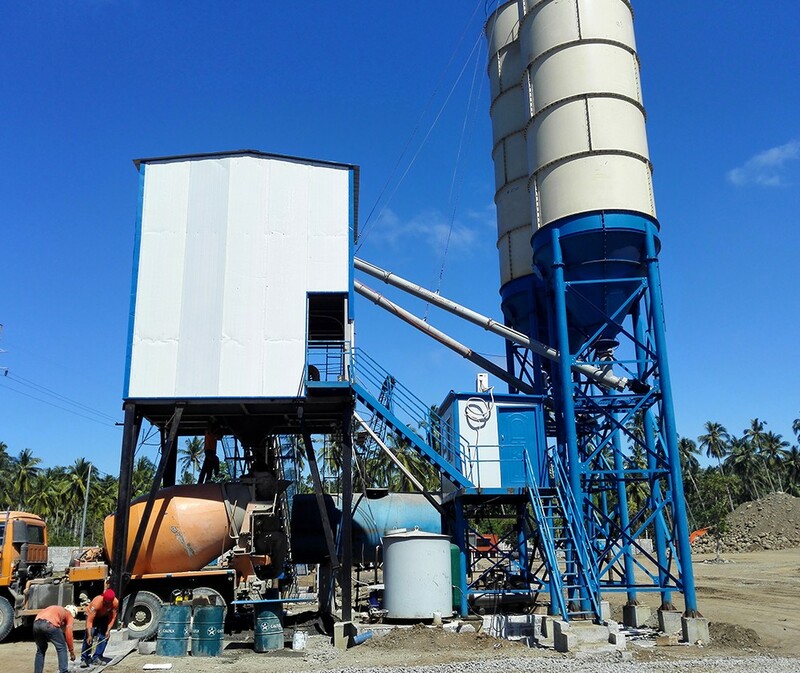 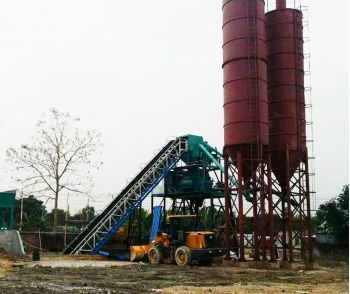 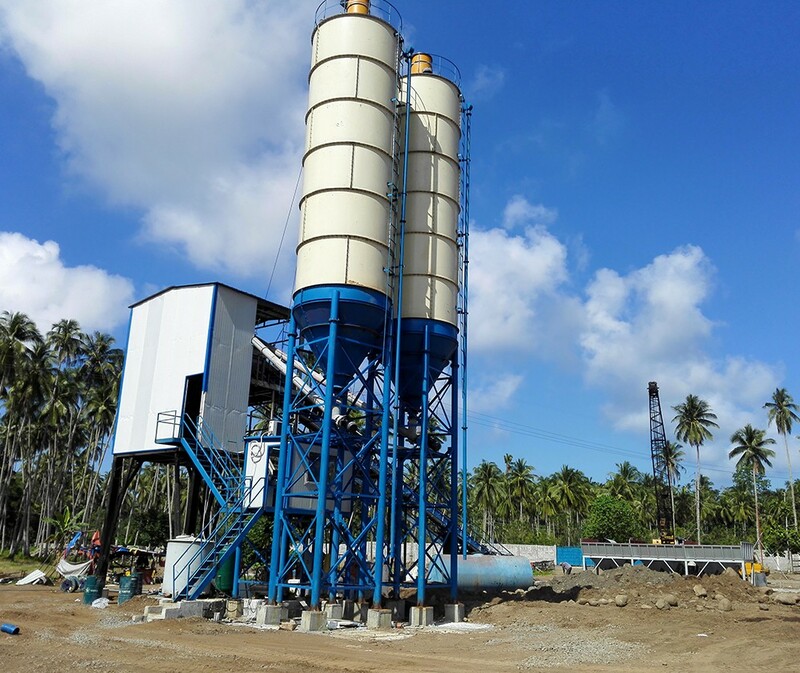 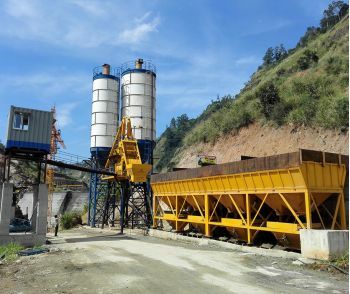 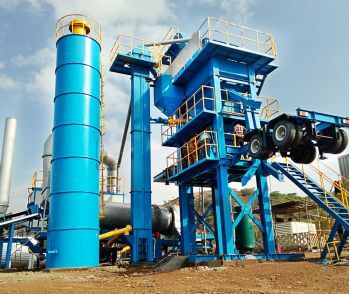 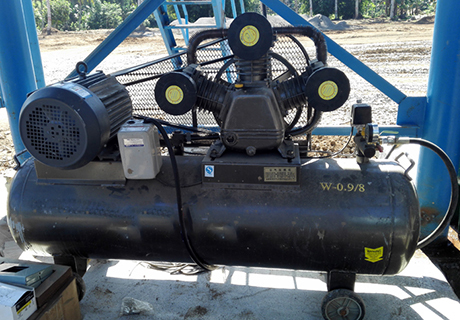 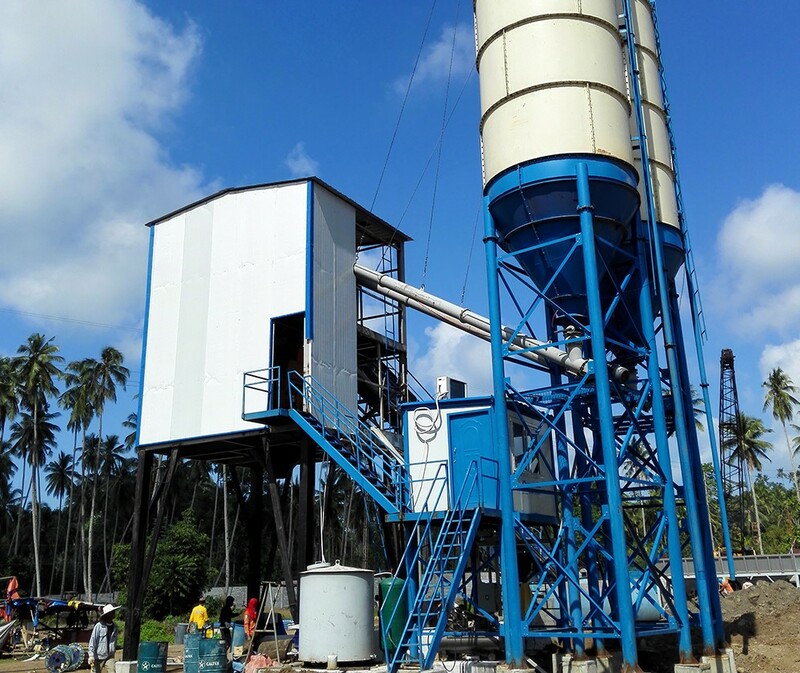 The pneumatic system is one of the important components of the portable batching plant production line, its function is to ensure the accuracy of the addition of various aggregates, cement and other raw materials in the batching plant.